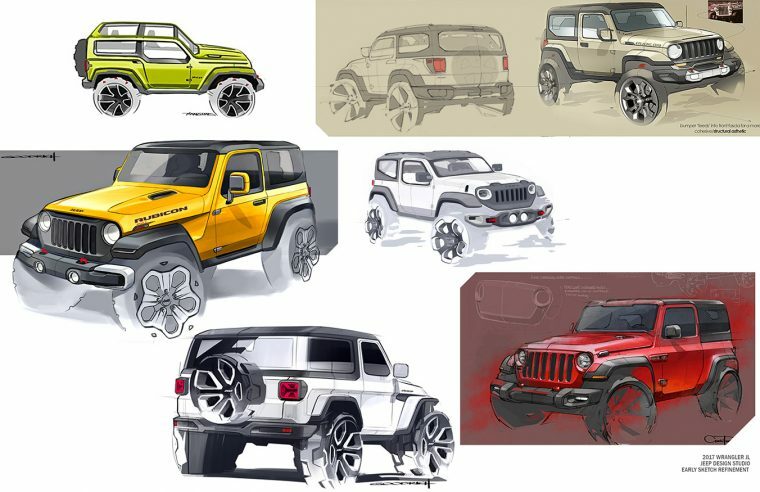 Fiat Chrysler Automobiles recently unveiled their latest rendition of the iconic Jeep Wrangler, ushering in a new generation of Wrangler vehicles. Still, FCA is always looking for inspiration for the future of the Wrangler model. That’s why the prompt for this year’s FCA “Drive for Design” contest is for participants to present their vision of the 2030 Jeep Wrangler. This is the sixth consecutive year that FCA has hosted the contest, which is open to U.S. high school students from 10th to 12th grade. Last year’s contest encouraged participants to design a Dodge vehicle from 30 years in the future. Helping to sponsor the contest once again is the Lawrence Technological University. Located in Southfield, Michigan, the Lawrence Technological Institute is one of the leading educational institutions for students interested in industrial, graphic, or automotive design. The first, second, and third-place winners of the competition will receive a two-week summer automotive design course at the Lawrence Technological Institute, complete with room and board. Contest winners will also be invited to an exclusive behind-the-scenes tour of the FCA US product design studios, where they will be able to work one-on-one with professional automotive designers. Finally, the winners of the competition will be invited to attend the EyesOn Design “Vision Honored” Black Tie Event, held Friday, June 15. 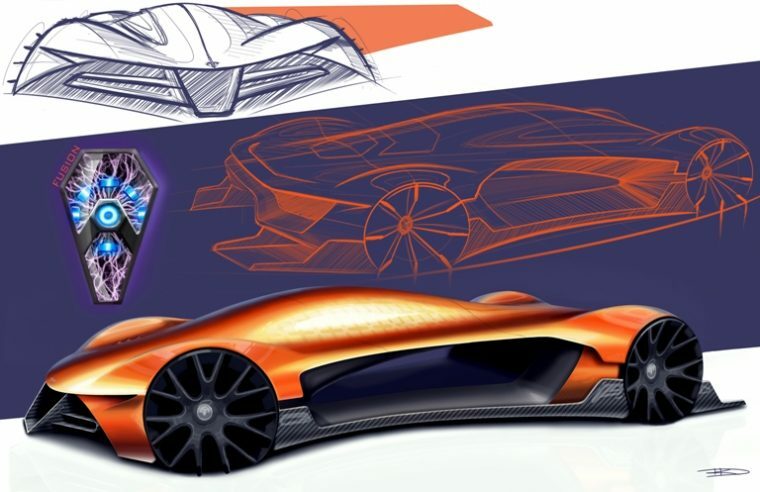 The event officially kicks off the annual EyesOn Design Automotive Design Exhibition, which the winners will be granted entry to. As for what separates the first-place winner from the second-place and third-place finishers, the grand prize is a Wacom MobileStudio Pro 16 computer, specially designed to assist him or her with their future designing endeavors. Second-place and third-place don’t walk away empty-handed, however, instead receiving an Apple iPad. Final design submissions are due by April 27. 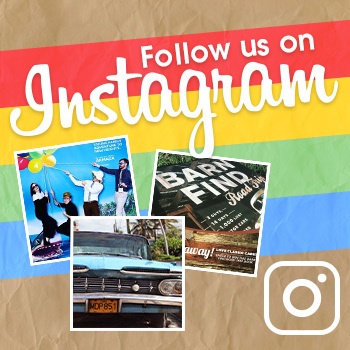 The winners of the contest will be named on May 4. Contestants can submit their design here, at the official Drive for Design website.